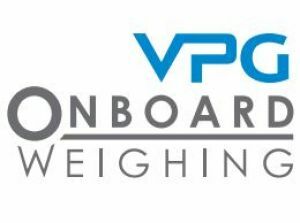 Weighing systems for aircraft, integrating state-of-the-art technology in digital processing and high-precision load cells, hermetically sealed. The integration of high performance load cells with a modern and advanced processor offers a precise, highly reliable, robust and easy to use result. The synchronized sampling of all the cells guarantees a correct weighing, even in conditions of severe vibration and oscillation. The multi-channel PC-based indicator handles up to 5 load cells and color touch screen, which includes advanced functions such as CG calculation, aircraft type library, weighing history, latitude and altitude adjustment, and impressions of weight results.